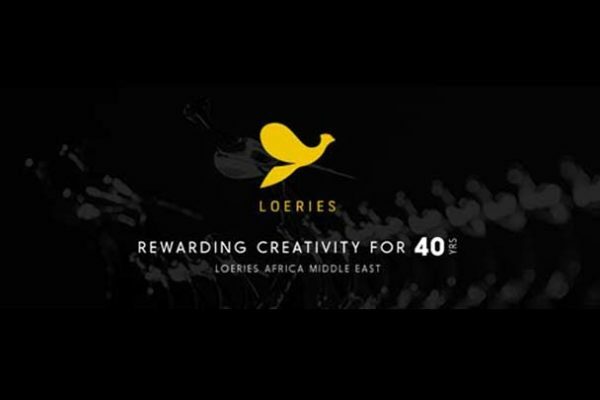 At only the second Loerie Awards since it was founded, Arcade Content continued its steady rise, dominating the Music Video category with two Silvers and picking up another two Silvers, three Bronzes and a Craft Certificate for its brand films. 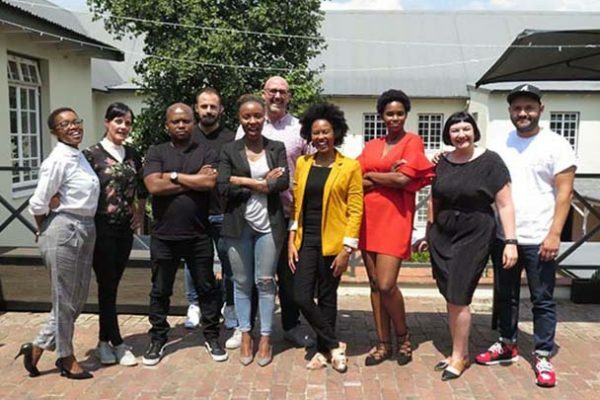 With 23 nominations, Arcade was the second most nominated production company overall going into the Loeries, just behind sister company Egg Films on 24. 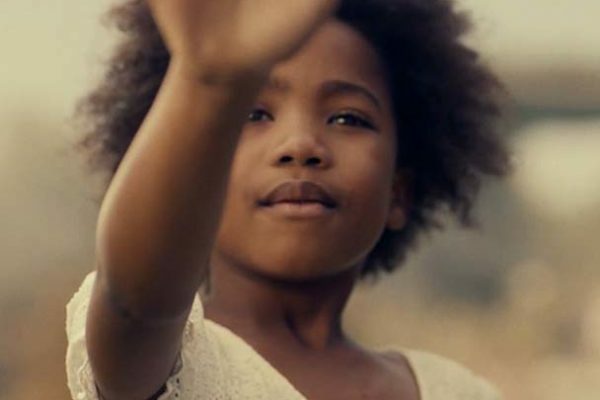 In the music video category, Arcade took home Silvers for Sons of Kemet In The Castle of My Skin, directed by co-founder Lebogang Rasethaba, and Riky Rick’s Exodus, directed by Kyle Lewis. 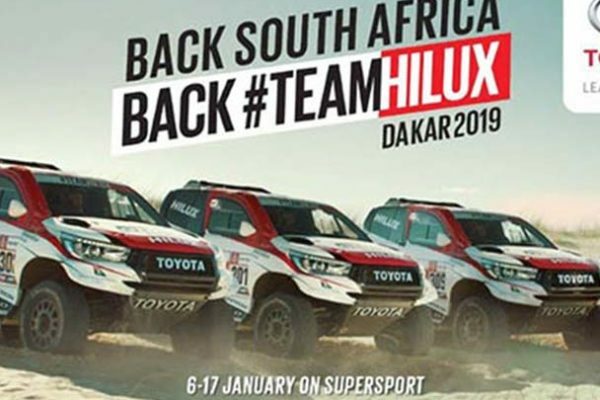 These were the only Silvers and the highest accolade awarded in the category this year. 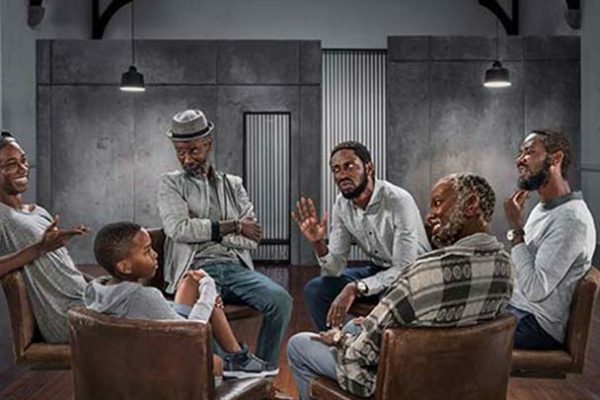 Lebo also directed the documentaries at the heart of Y&R’s #operation45 campaign for Operation Smile, which won an Integrated Silver and bronzes for Branded Content Video and Media Innovation. 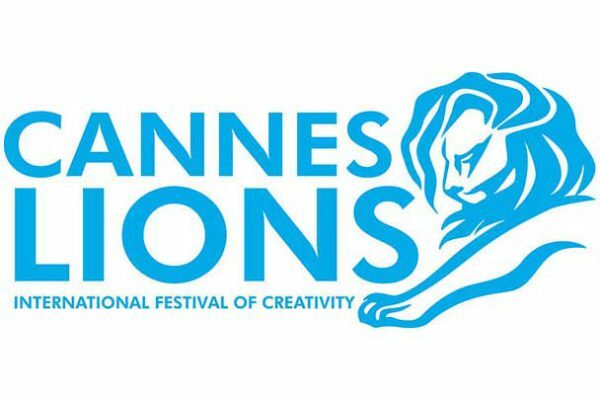 Lebo picked up another award for Ogilvy’s Castle Lite Ziyabanda campaign, which won Bronze for Digital Integrated and a craft certificate for Stilo Magolide and Say Thank You for Original Music and Sound Design. 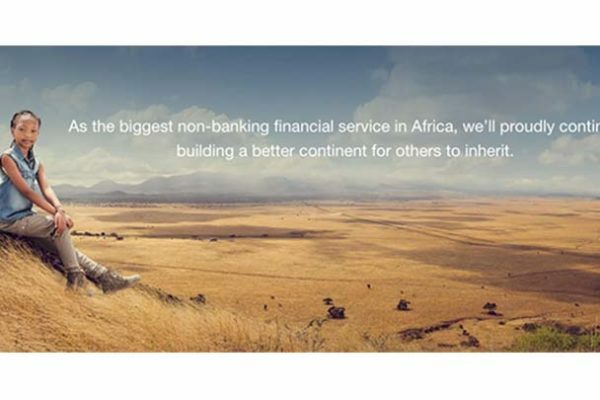 Rob Smith and King James’ One Rand Family also won Silver for Branded Content Video – Campaign.